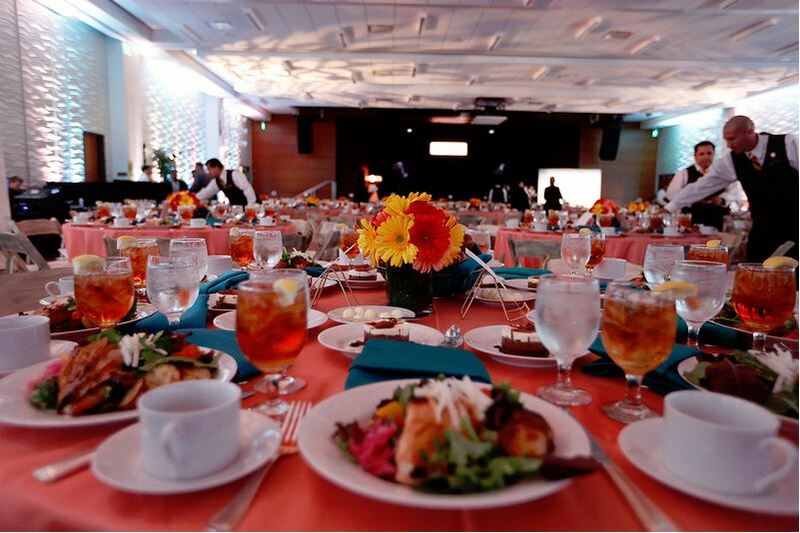 When you reach your 10-year service anniversary and each subsequent 5-year milestone*, you’ll be invited to the annual Staff Recognition Luncheon, a popular annual event hosted each spring by the President and the HR division. Highlights of the event include presentation of the annual President’s Award for Staff Achievement. The luncheon was established by the Staff Club and funded by their endowment for many years. In 2005, university administration began providing additional funding for the event, and it is now fully funded by the university. *For the purpose of the annual luncheon, your anniversary date must fall between May 1 of the previous year and April 30 of the current year.